In this post you will get to grips with what is perhaps the most essential concept in machine learning: the bias-variance trade-off. The main idea here is that you want to create models that are as good at prediction as possible but that are still applicable to new data (i.e. they are generalizable). The danger is that you can easily create models that overfit to the local noise in your specific dataset, which isn’t too helpful and leads to poor generalizability since the noise is random and therefore different in each dataset. Essentially, you want to create models that capture only the useful components of a dataset. On the other hand, models that generalize very well but are too inflexible to generate good predictions are the other extreme you want to avoid (this is called underfitting). The following discussion is essentially nontechnical; the aim is only to convey a little introductory “feel” for our outlook, purpose, and terminology, and to alert newcomers to common pitfalls of understanding. Sometimes, in our perplexity, it has seemed to us that there are two basically different kinds of mentality in statistics; those who see the point of Bayesian inference at once, and need no explanation; and those who never see it, however much explanation is given. The format of this series is short and simple: Every week I will give a quick summary of a paper while sharing a few excerpts that I like. If you’ve read our eight easy steps paper and you’d like to follow along on this extension, I think a pace of one paper per week is a perfect way to ease yourself into the Bayesian sphere. A.Y. Carmi and D.M., Statistics Limits Nonlocality, arXiv:1507.07514. It offers a statistical explanation for a Physics inequality called Tsirelson’s bound (perhaps to be compared to a known explanation called Information Causality). Behind the fold I will sketch how it works. Today’s paper comes from ‘The Annals of Applied Statistics’ – not one of my usual sources (! ), and a good indication that I’m likely to be well out of my depth again for parts of it. Nevertheless, it addresses a really interesting and relevant question for companies of all shapes and sizes: how do I know whether a given marketing activity ‘worked’ or not? Or more precisely, how do I accurately measure the impact that a marketing activity had, so that I can figure out whether or not it had a good ROI and hence guide future actions. This also includes things like assessing the impact of the rollout of a new feature, so you can treat the word marketing fairly broadly in this context. A lot of my ideas about Machine Learning come from Quantum Mechanical Perturbation Theory. 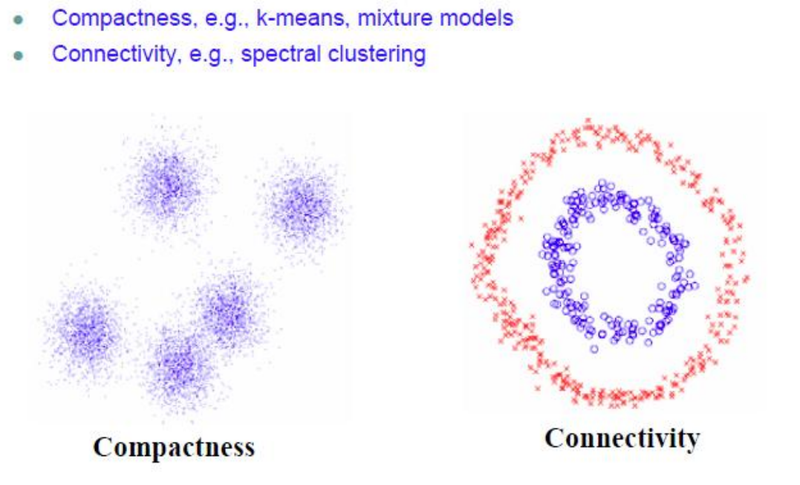 To provide some context, we need to step back and understand that the familiar techniques of Machine Learning, like Spectral Clustering, are, in fact, nearly identical to Quantum Mechanical Spectroscopy. As usual, this will take several blogs.